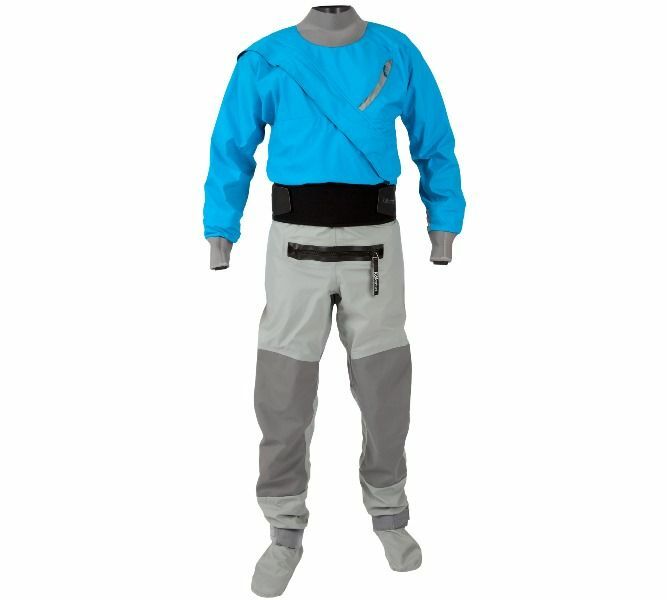 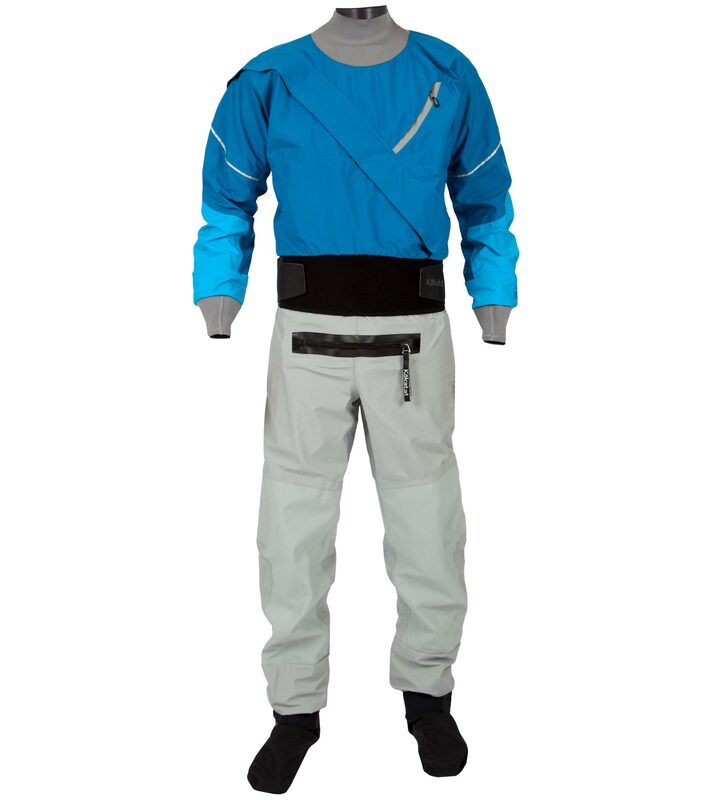 For paddlers looking for a great dry suit on a budget, look no further than the Kokatat Hydrus 3.0 Meridian dry suit. 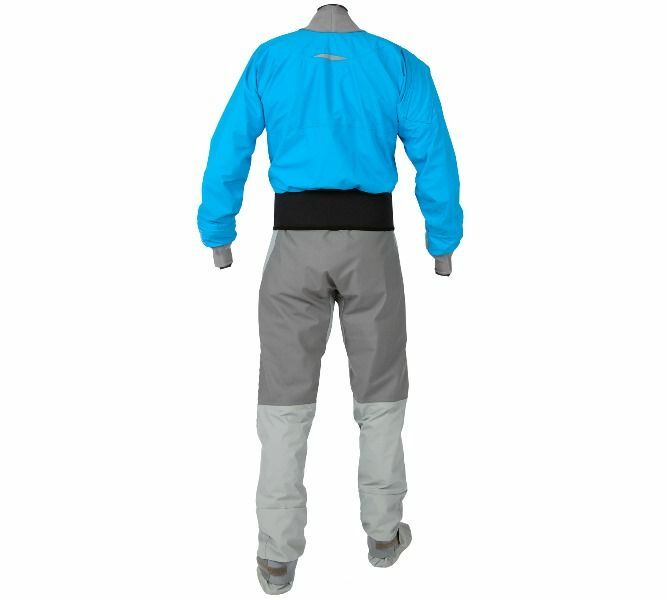 The Hydrus 3.0 Meridian is made in Arcata, CA and incorporates all the features of the GORE-TEX® version including Kokatat's superior construction techniques, integrated socks, watersports entry and relief zippers, but at a lower price. This proprietary three-layer fabric is exceptionally waterproof and breathable, and carries Kokatat's limited lifetime warranty..